Fall is a glorious time of year, with late September being an episode of the season when the land casts off the last vestiges of summer, at least in this particular hemisphere. It’s a melancholy and often bittersweet time where we reflect on the boundless joy of summertime memories we’ve made, or at least console ourselves that it will soon be a lot cooler so that we can actually get some sleep! It’s also a time I personally associate with new beginnings, even as things are busy coming to an end. Maybe you do, too. September is like the more pertinent marker for a new year in that respect. With all that in mind, it’s time once again for a new playlist of new music on this year’s edition of Fall Into Tunes. So, as per tradition at this time of year by now, here is a selection of new music from across the spectrum for your review and enjoyment. Read about and listen to the songs below, and tell me your favourite tracks in the comments section, Good People. 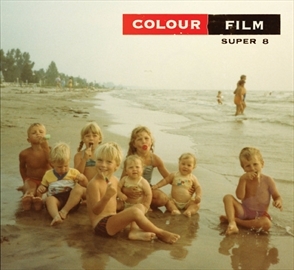 To start things off, this tune from Colour Film is taken from the most recent EP Super 8, full of langourous contemplation and with a contented, early morning vibe. The “band” is the brainchild of Southern Ontario singer-songwriter Matthew de Zoete, who I got the chance to feature a few years ago right here on The Delete Bin. Under the Colour Film banner over this past summer, Matthew embarked on a tour of the West Coast before heading back east to enlighten audiences with his uniquely calibrated and atmospheric folk-pop. Another artist featured here on the ‘Bin in the past is Vancouver BC-based singer-songwriter Joel Willoughby who trades in atmospheric and emotionally connected folk pop. 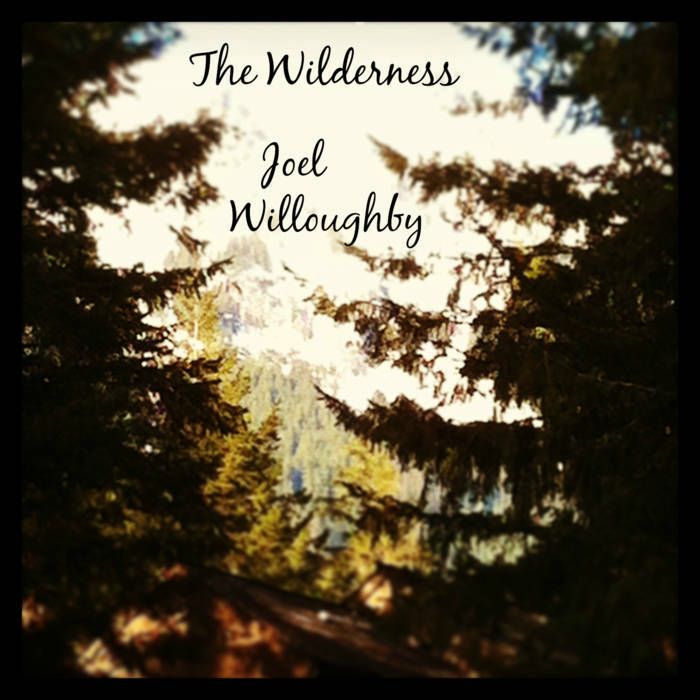 This song, which manages to include a plucky banjo part while still being appealingly moody and (most importantly for our purposes) autumnal at the same time, is featured on Willoughby’s most recent EP The Wilderness, just released on the 16th of this month. You can connect with Joel’s fan community on his Facebook page. 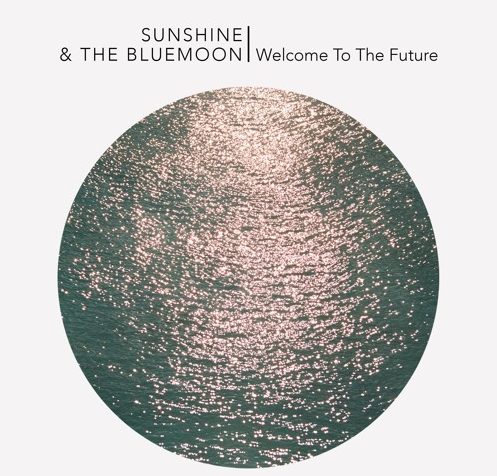 For a quiet and reflective view on love as the summer fades, I direct your attention to this tune by Toronto’s Sunshine & Blue Moon, as taken from their recently released LP Welcome To The Future which came out on September 16. The song melds a soulful groove to a hazy psych atmosphere, and adds a refreshing and optimistic take on love and how we want it to be. If you’re looking for a post-summer theme song for your new romance, or for your ever-seasoning one for that matter, this may be it. For more, check out the Sunshine & Blue Moon Facebook page. 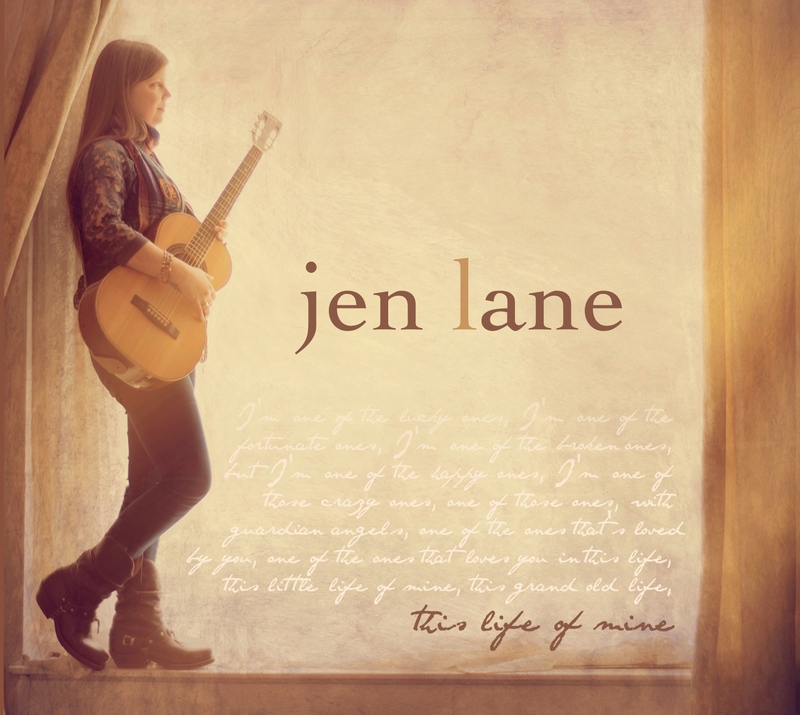 Saskatoon Saskatchewan singer-songwriter Jen Lane marries country convention with Beatlesque orchestral pop on this bright and optimistic tune as featured on the LP of the same name This Life Of Mine, her third. This made-for-radio tune has been making waves internationally in the UK and in the States as well, with a down to earth feel that delivers a substantial pop payoff, wrapped in a rootsy sound. 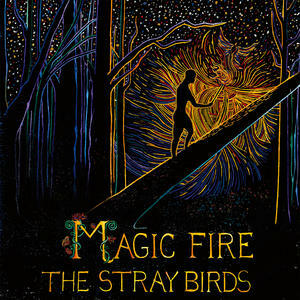 Speaking of rootsy sounds made for radio, not too many can rival The Stray Birds on that front. This trio of musicians mingle laid back country-flavoured pop with bluegrass flourishes like they were born to it. This song is featured on their most recent release Magic Fire, their fifth. Hailing from Lancaster, Pennsylvania, the band repaired to Upstate New York to record this album under the guidance of none other than Larry Campbell (Bob Dylan, Levon Helm), crafting their most accomplished record yet. 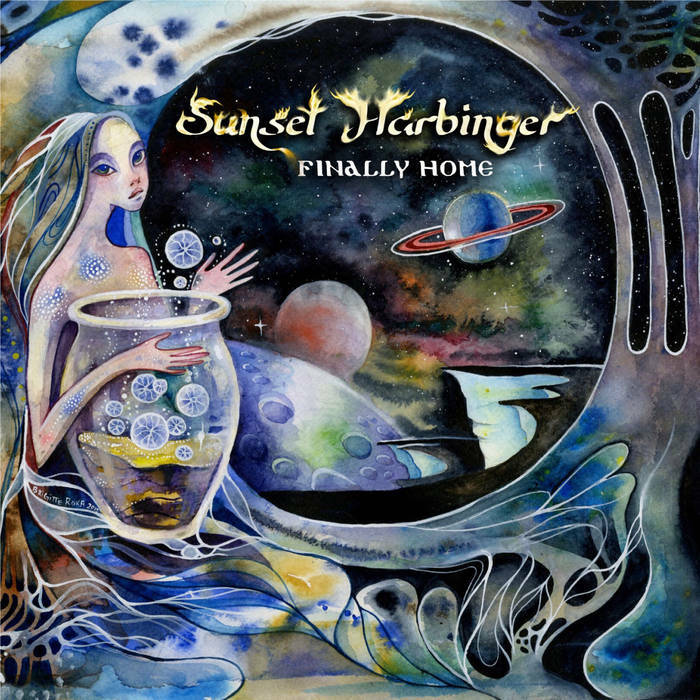 For those who love the sound of atmospheric sophisti-pop with a decided downtempo feel, Los Angeles based Sunset Harbinger bring the goods with this tune that features on their album Finally Home. The song trades on a luxuriant jazz-inflected groove that seems to have absorbed all that is good in Everything But The Girl and Zero 7, and remains to be as seamless as an expanse of satin. Discover more about the band on their Facebook page. For some classically appealing pop music of a distinct eighties and nineties persuasion, look no further than Stockholm Sweden’s Peter Bjork & John. 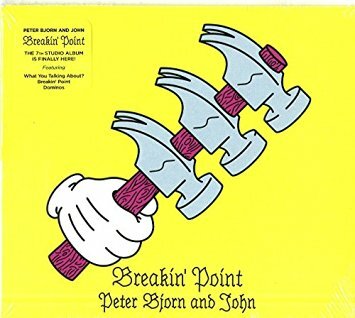 This is a single as taken from the new album Breakin’ Point, their seventh full length record. The single comes accompanied by a video which literally created 100 human dominos, resulting in a unique visual effect not to mention “two very blue kneecaps” for band member Peter Morén. An indie rock frame wrapped in an ambient-electronica sheen is a popular move. But you also have to have the songs and the voice to deliver them. 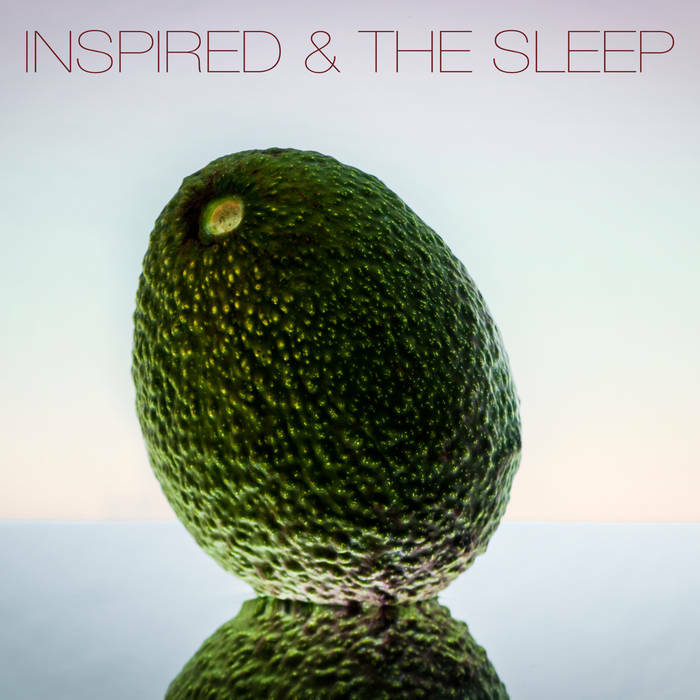 San Diego’s Inspired & The Sleep, led by singer-songwriter Max Greenhalgh and supported by multi-instrumentalist Bryce Outcault have got this equation down and then some. This song is a single that is symbolic of a “movement toward the light” as they’ve described, and just in time for a season where we’re losing that light as winter approaches. For more about Inspired & The Sleep, go to inspiredandthesleep.com. 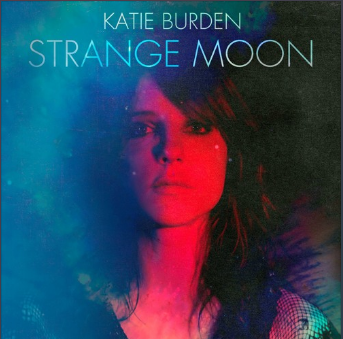 If PJ Harvey listened to a lot of sixties pop while obsessing over post-punk production aesthetics, it might sound a bit like LA-based via Colorado and NYC singer-songwriter Katie Burden on this song, taken from her new record Strange Moon. This is one of those songs that seem like it’s going in one direction, and then pulls a fast one in the best possible way, with an almost torchy jazz sense of phrasing against shimmering psych-rock colouring. Fans of shadowy art rock take very careful note. 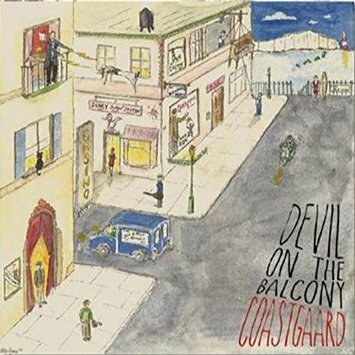 For some sixties surf rock sounds drenched in reverb that retains a sort of timeless quality at the same time comes this song by Brooklyn NY’s Coastgaard. It’s featured on their latest record Devil On The Balcony. The record reflects the quartet’s intention to capture the spirit of that classic surf/garage period of the mid-sixties, but also with the mind to appeal to a twenty-first century sensibility, too. Learn more about them at their site. If you’re still thinking about a retro sound that is still vibrantly of the twenty-first century, I direct you to Houston Texas’ The Suffers, featuring formidable frontwoman Kam Franklin. For supremely brassy and joyously soulful and contented R&B rooted in classic textures, this could be your anthem as autumn unfolds, Good People. The song is featured on the band’s self titled debut album, available now as they’re out on tour, having opened one show for Mavis Staples herself. 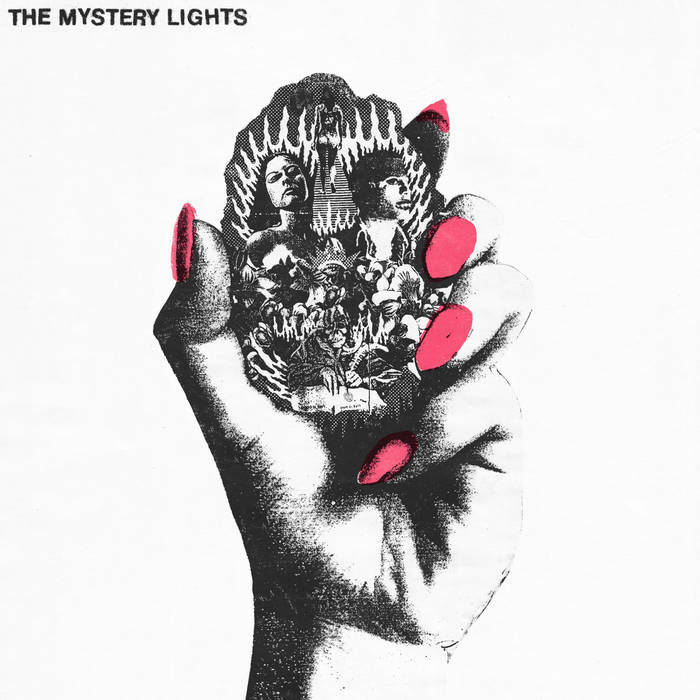 To continue the retro vibe with reverb drenched guitars and throat scorching vocals, here’s The Mystery Lights from Brooklyn NY, with a version of the closing track that appears on their self-titled debut. Signed to Daptone Records, this sixties style blues-rock four-piece sounds a bit like The Yardbirds as fronted by Stevie Winwood. They bring a sound that is gorgeously “rough, raw, nasty, and messed up” as it was designed to be. Learn more about the band at mysterylightsband.com. When the leaves are changing into fiery reds, yellows, and oranges, sometimes the only thing that will do is some candy-coated punk rock to kick our asses for us. Well, here’s your prescription, kids. 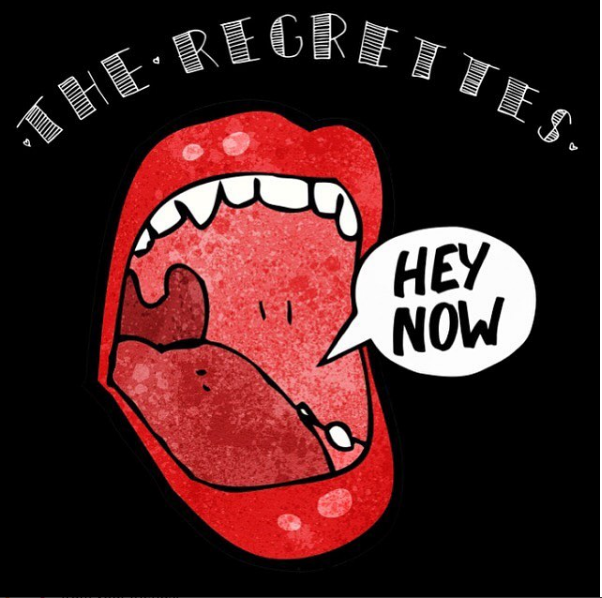 This song is delivered courtesy of L.A’s The Regrettes, a new single that completely justifies their status (as described by NYLON) as “a punk act that you should be listening to”. Hear that? Should be listening to. Get on it. 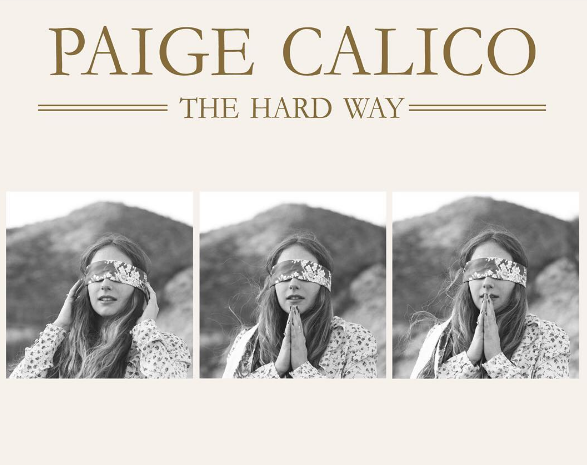 In the tradition of West Coast pop with a gauzy atmosphere that layers on the vocal harmonies comes New Jersey-raised, L.A based Paige Calico to continue its influence in the twenty-first century. On this tune as taken from her first solo EP apart from her work in the duo The Dwells. In it, she mingles that dreamy and sunshiny pop sound with intertwined strains of rootsy Americana. Her record Crying Diamonds drops tomorrow. 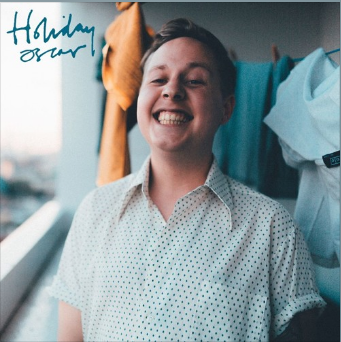 To end our humble list of really great songs you should definitely check out comes Holiday Oscar, a folk-singer who takes the music of his parents generation (he’s a precocious 25) and makes it into resonant new music for the twenty-first century. This one, his single as taken from the Spilt Milk & Teething Powder EP, has a decidedly classic singer-songwriter-era vibe about it with a quietly anthemic quality tinged with melancholy. The perfect ending to an autumn playlist, then. Visit holidayoscar.com for tour information and to join the mailing list. And there it is for another fall season, Good People! It’s a cornucopia of new music for autumn! What are your favourites? Let me know all about it in the comments section, everyone!